It seems only fitting, being that we are starting harvest time, to have our craft of the month be something edible. I know that not everyone has a planter full of herbs in their back yard but right now I also know the price is right if you are purchasing them. 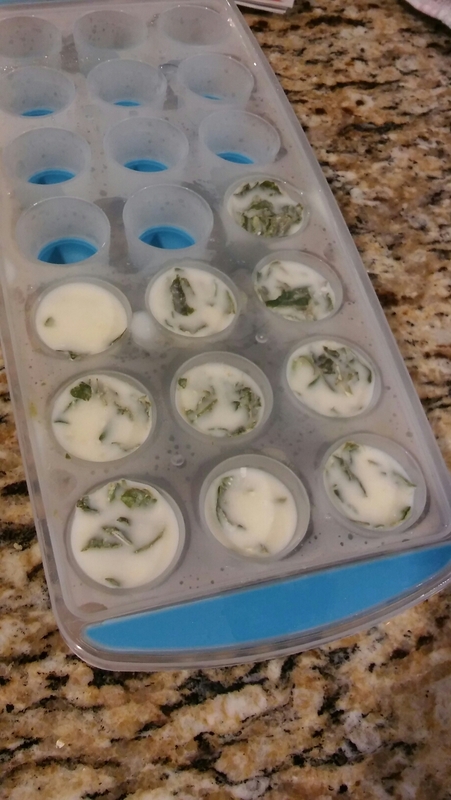 Our craft of the month for August will be showing you how to freeze your own herbs in five easy steps. And when I say easy it is not an understatement. 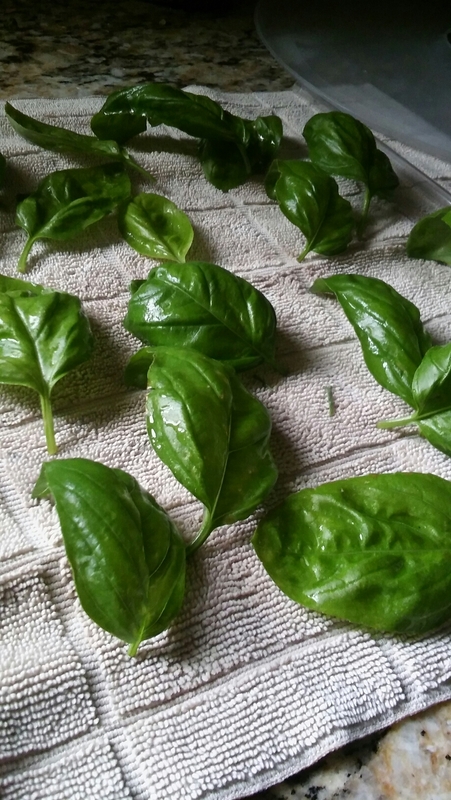 First get your herbs together. Wash them up really well and discard any undesirable parts. Second, dice them up very fine. You can either chop them or I like to use my Quick Chef. Dice them until they reach your desired consistency. 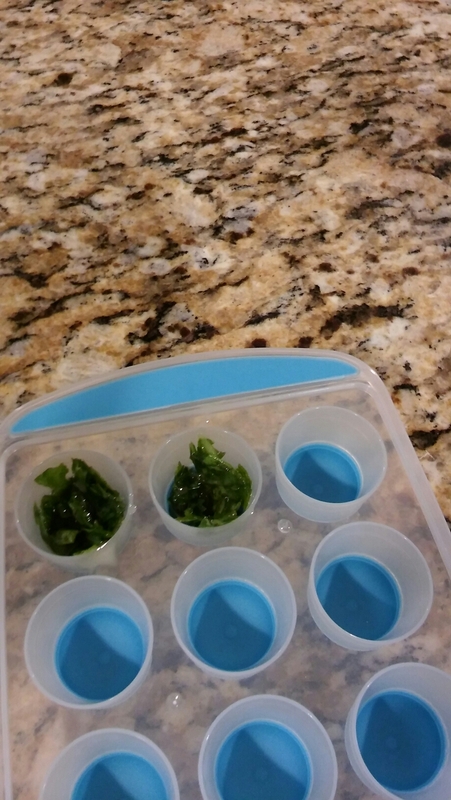 Third, place the diced herbs into an ice cube tray in the quantity you use while cooking. 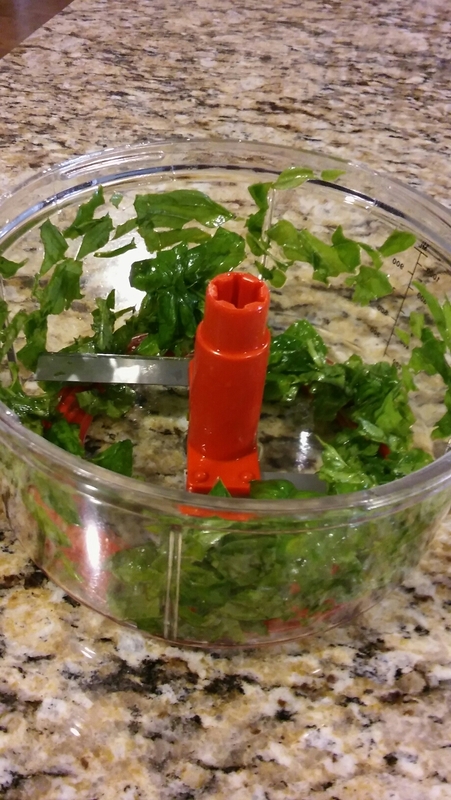 For my herbs I planned to have about a teaspoon per cube. 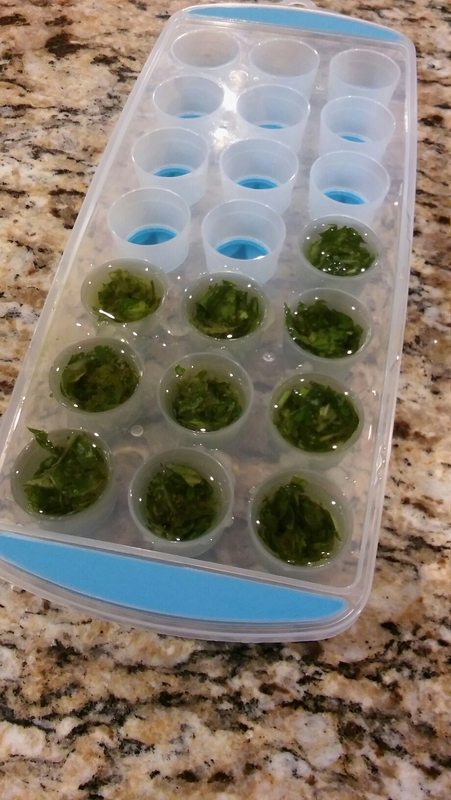 Fourth, take your olive oil (or water if you prefer that instead) and fill each cube tray until just covering your herbs. Finally, place them in the freezer and let it do all the rest of the work. You will be able to pull out the cubes individually for recipes as you need them. I also like to store mine in a large Ziploc back after they are frozen to ensure they stay at their best quality. Now it’s your turn. This craft of the month is super easy and will save you time and money down the road. If you have never stocked up for winter before start here. It is super easy to do and very affordable.